Constituted in 1912. Rev. W. A. Pearson was the first pastor. Photographed May 2007 and Contributed by George Seitz. On the campus of Hampden-Sydney College. 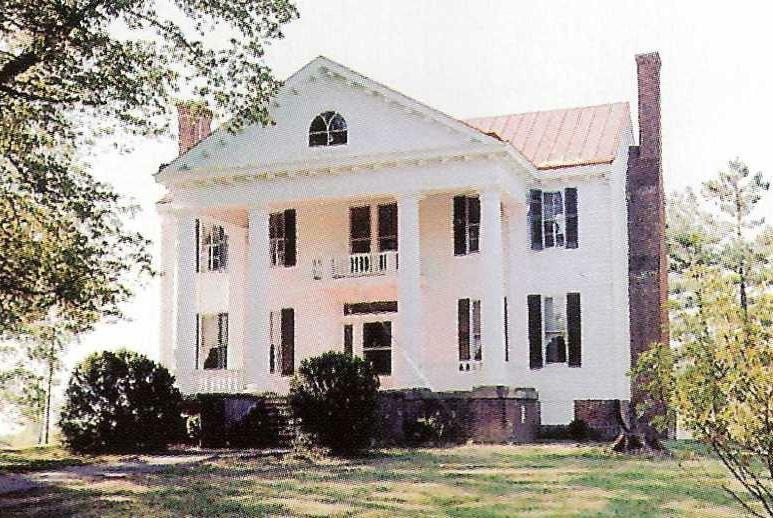 Built for Jonathan Cushing in 1833. 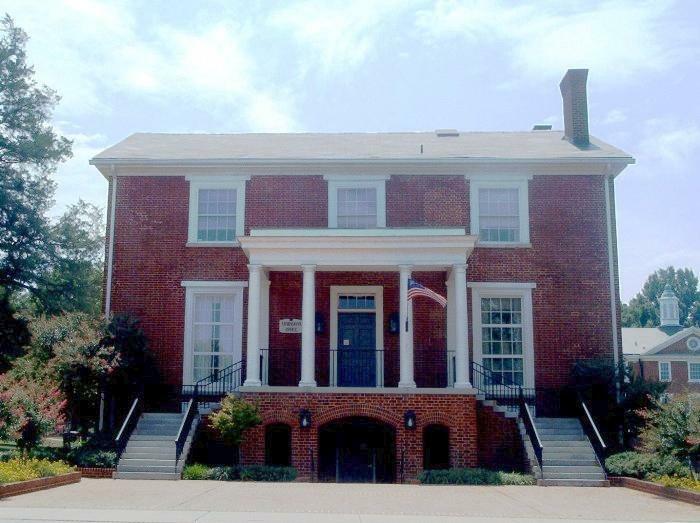 The President's house was according to legend constructed partly with bricks and timbers from the Old College building of 1776. Graham is constructed in Flemish bond brick-work. In 1979 it was completely gutted and remodeled. 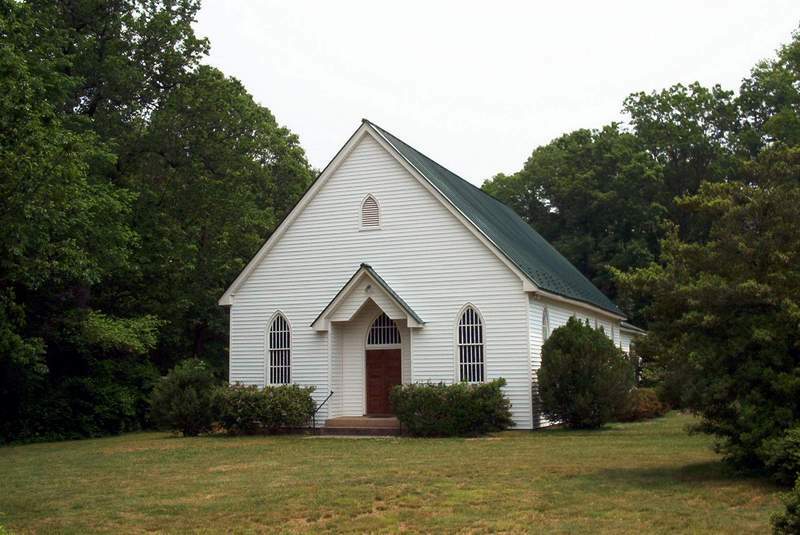 It has been designated a Virginia Historic Landmark. Photographed 2 Aug 2008 and Contributed by George Seitz. 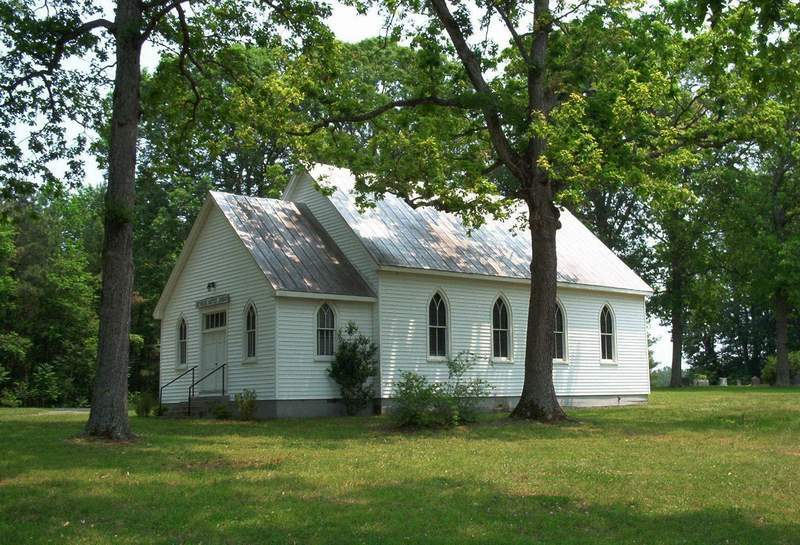 In 1814, a log meeting house was built near the site of the present church. 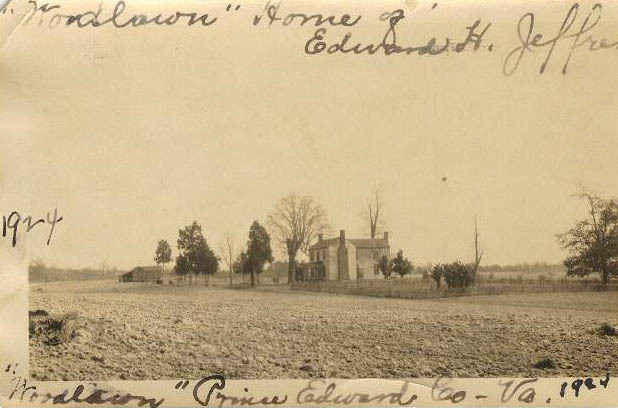 Mr. Olive Branch, a farmer and blacksmith, was a very prominent member. The congregation named the church after him. The present building was erected in 1915.